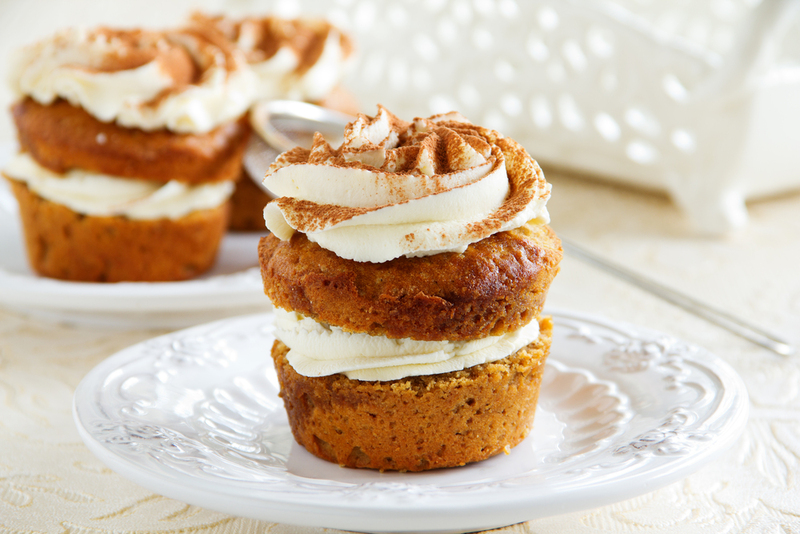 Get this delicious and easy-to-follow Tiramisu Cupcakes recipe at Haute Farms. Liquid Coffee: Boil 2/3 cup water in microwave (or boil on stove) and stir in instant coffee then powdered sugar & allow to cool to tepid. Once cooled, use a fork to poke holes into cupcakes so that they will absorb the liquid cofee & then brush liquid coffee onto each cupcake using silicone baking brush. ** I usually make 3 fork piercings across top **.